Join for a local farming workshop and learn to make jam with Natalie Botto, founder of Natalie’s Trees and Bees, and Dani Fisher, Head of Marketing at Good Eggs. Natalie was born and raised in Switzerland. After earning her teaching degree from Switzerland, BA and Teaching Credential from San Jose State and MA from Stanford, she taught for several years as a Palo Alto elementary school teacher. She then started Natalie’s Trees and Bees, a Community Supported Agriculture (CSA) farm. 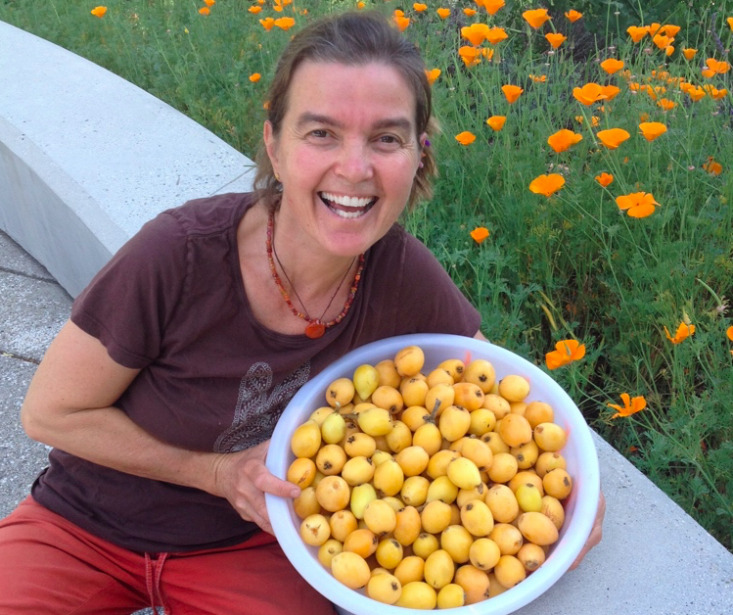 She has 65+ trees, 30+ berry plants, 20 Cape Gooseberry plants, 15+ vines, and six honeybee hives. She has made over 800 pints of jam per year. Dani serves as the Head of Marketing at Good Eggs, a startup which has raised over $46 million to curate meal kits with fresh and locally sourced ingredients. Prior to joining Good Eggs, Dani was editor at the Food & Wine Magazine. They will discuss their passion for growing and cooking with locally sourced ingredients, lead an activity where the girls will get to make jam and mingle with girls 1-1 over food.